Spanish energy giant Iberdrola plans to spend around EUR 9 billion to reach the target of having 3GW of installed offshore wind capacity in the US and in Europe by 2023. Spain’s Iberdrola reported a 25.5% increase in the gross operating profit (EBITDA) in its Renewables business unit in the first half of 2018, driven by increased production and the contribution of the Wikinger offshore wind farm in the German Baltic Sea. 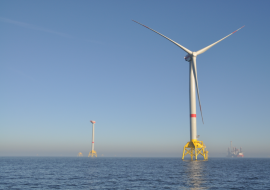 Iberdrola has been awarded the rights to construct two offshore wind farms totalling 486MW in German waters in the Baltic Sea. 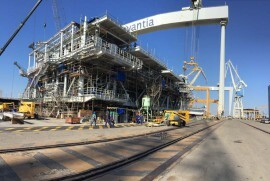 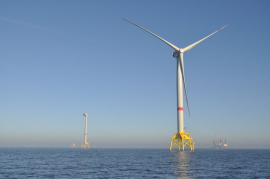 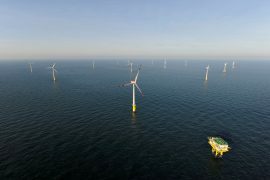 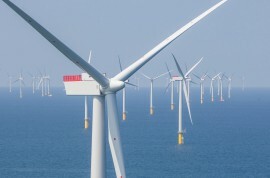 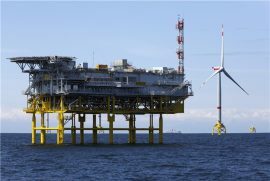 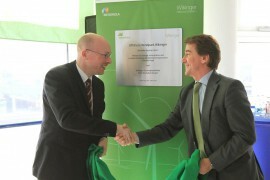 Iberdrola has connected its 350MW Wikinger offshore wind farm to the German power grid. 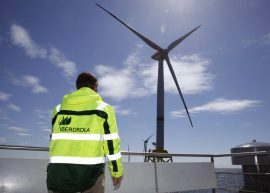 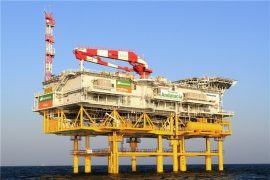 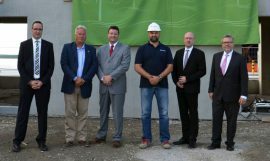 Iberdrola has opened the Operation & Maintenance (O&M) building for the 350MW Wikinger offshore wind farm in the Mukran Port. 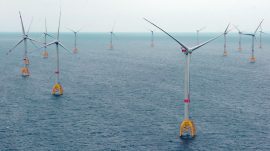 With the United States only starting to chart its wind turbine arrays installed at sea, Iberdrola has been developing these projects across Europe for a while, and has now open doors to the American offshore wind sector through its US renewable energy division Avangrid Renewables, which won the rights to build an offshore wind farm off Kitty Hawk, North Carolina, on 16 March. 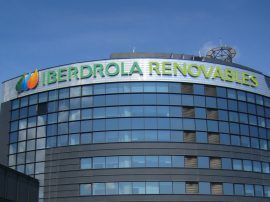 Iberdrola is increasing its net investments by EUR 1 billion, from EUR 24 billion planned at the beginning of 2016 to EUR 25 billion, with 42% of the amount earmarked for renewable energy projects, with most of them located in the United States. 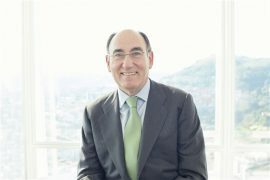 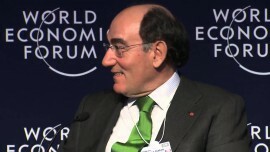 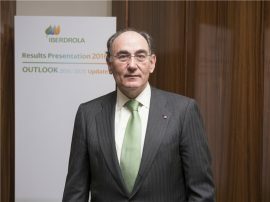 Even though Iberdrola’s overall gross operating profit (EBITDA) improved by 5.5% in 2016 compared to the year before, the company yesterday reported an 8.9% decrease in its renewables business EBITDA, driven by weaker performance in the UK due to foreign exchange and lower wind resource throughout the year. 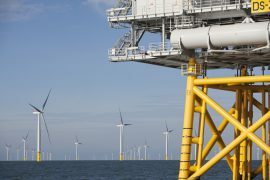 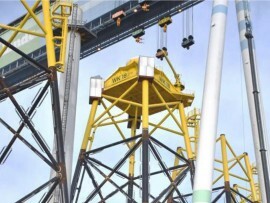 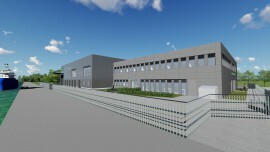 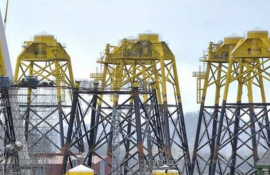 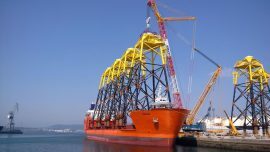 Iberdrola has awarded Offshore Wind Consultants (OWC), part of Aqualis, with a framework agreement to provide engineering and project management services for the developer’s East Anglia offshore wind projects.